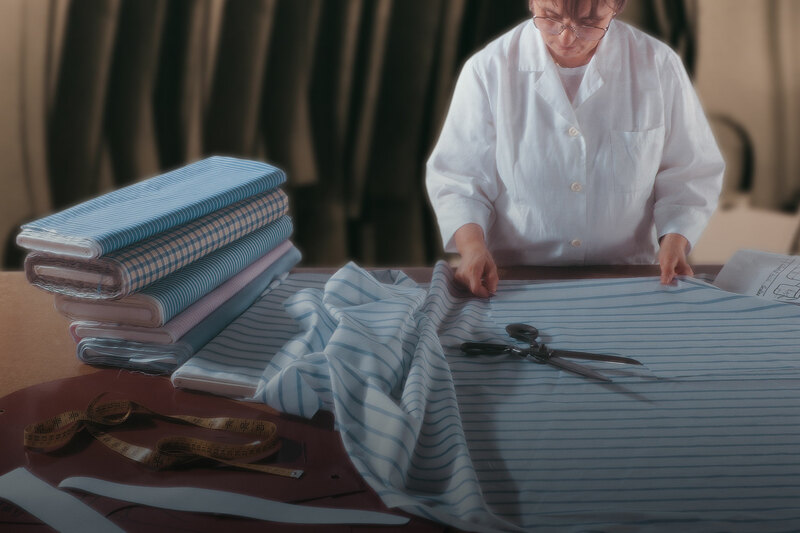 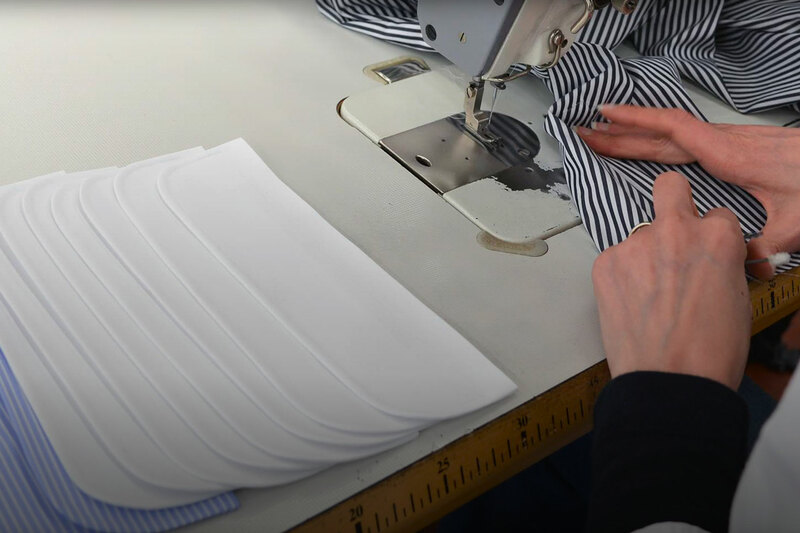 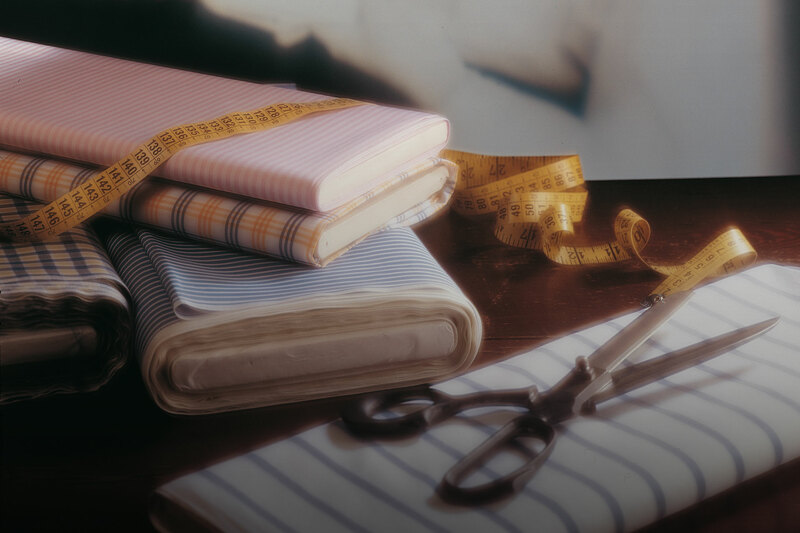 Traditional craftsmanship and expertise for the kind of quality that only skilled artisans can produce. 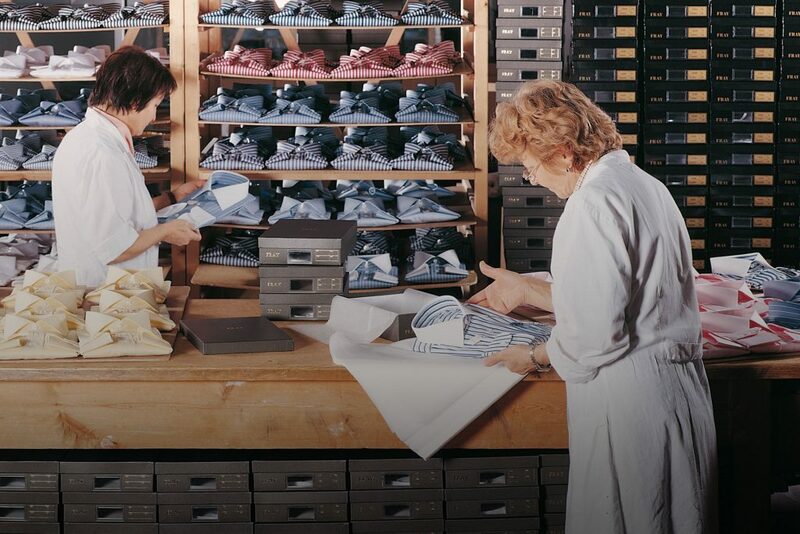 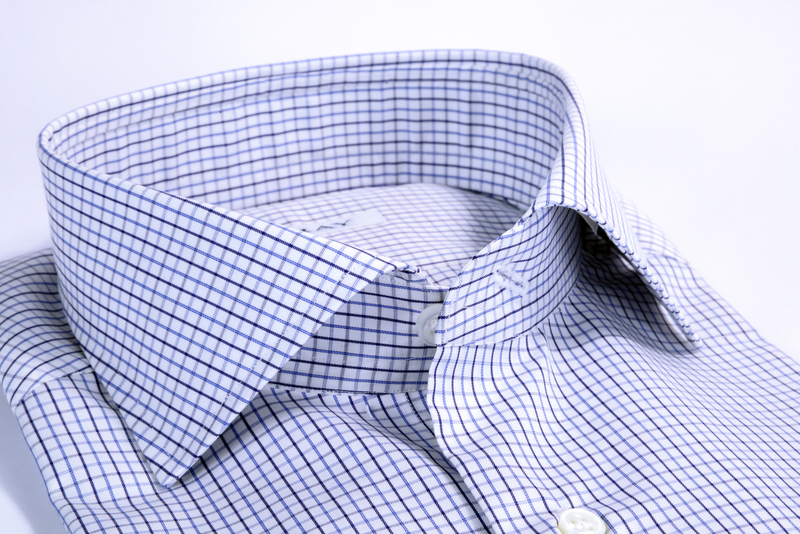 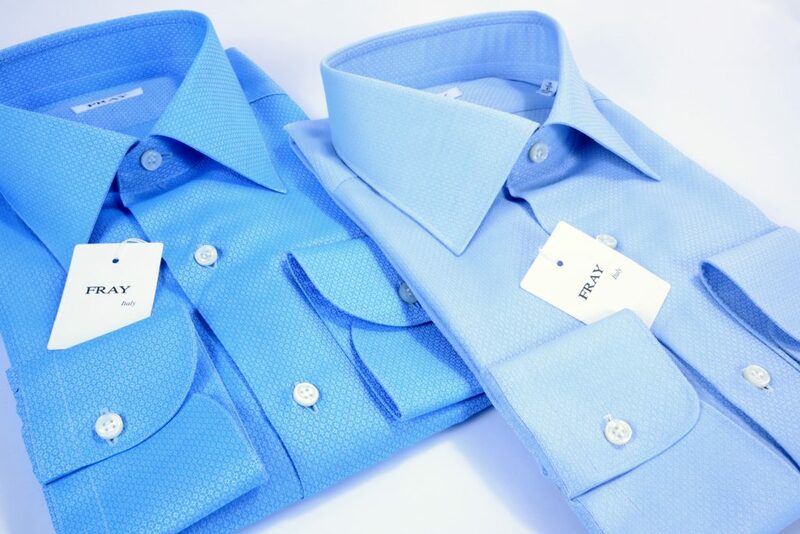 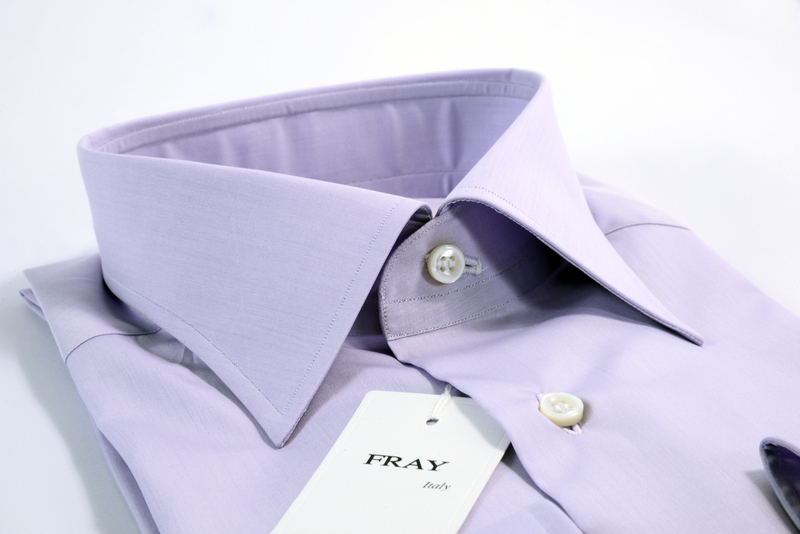 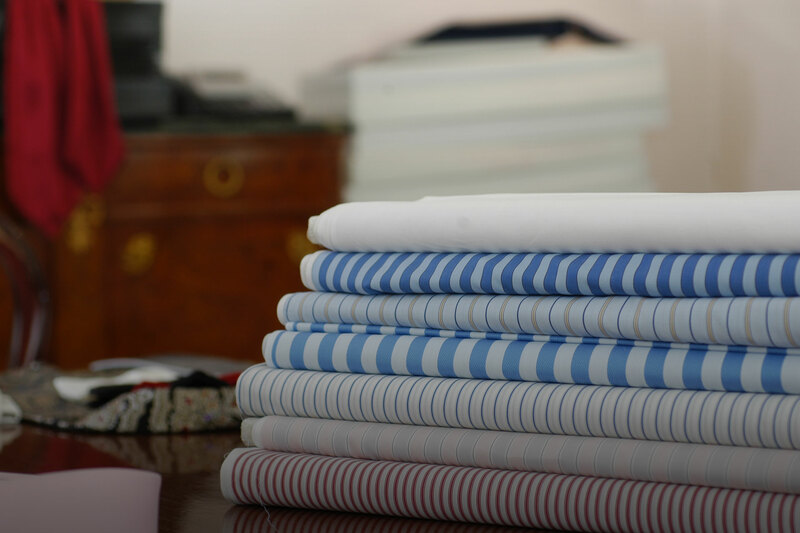 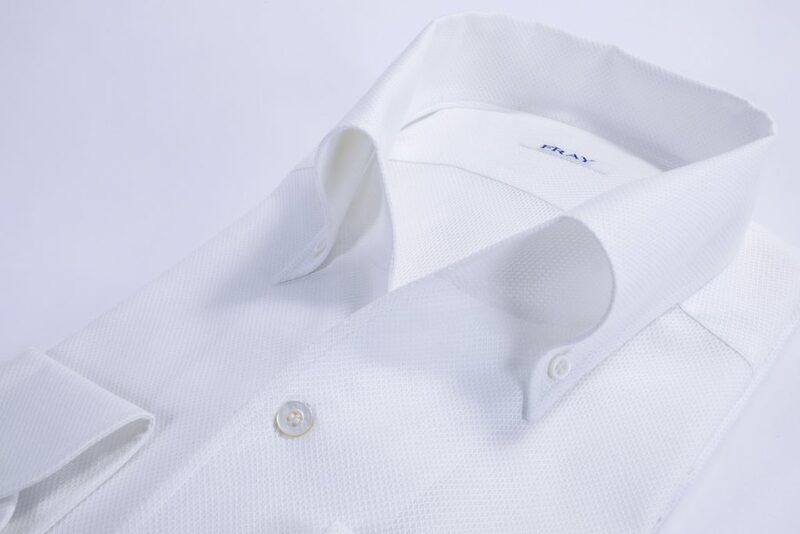 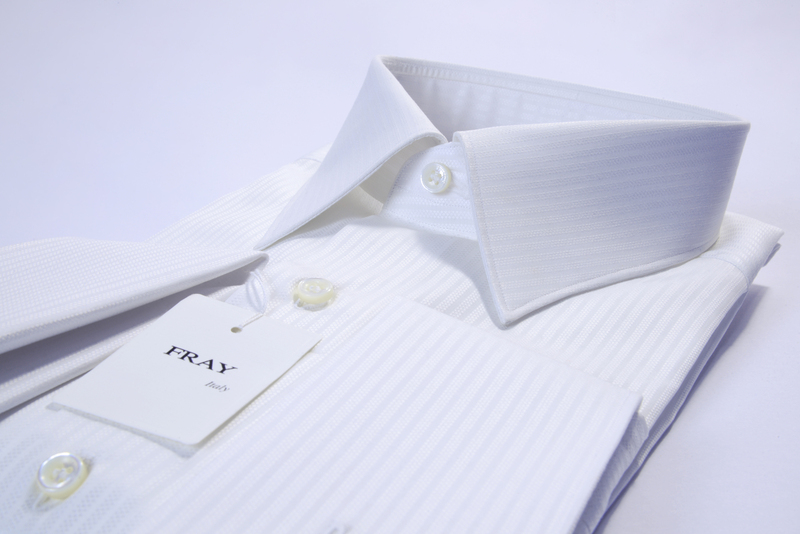 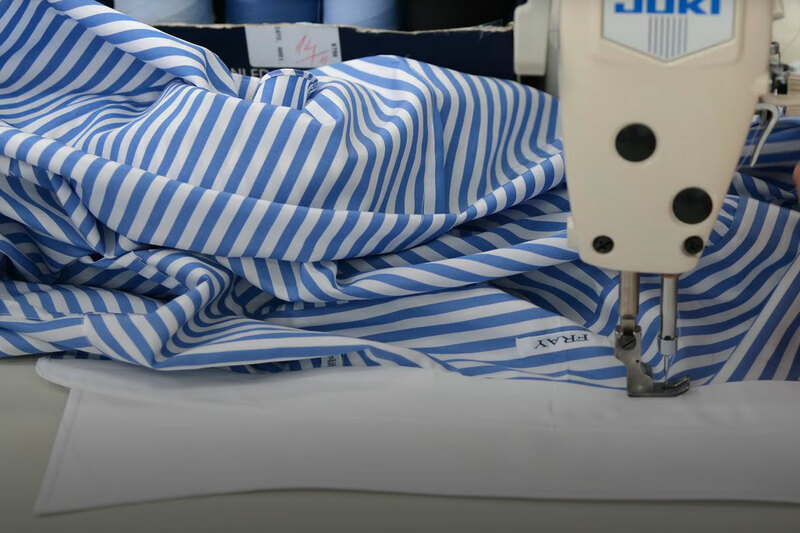 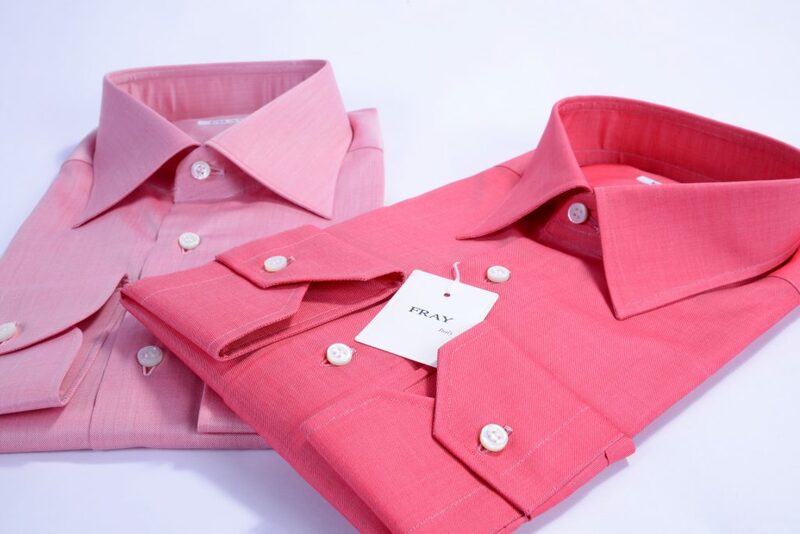 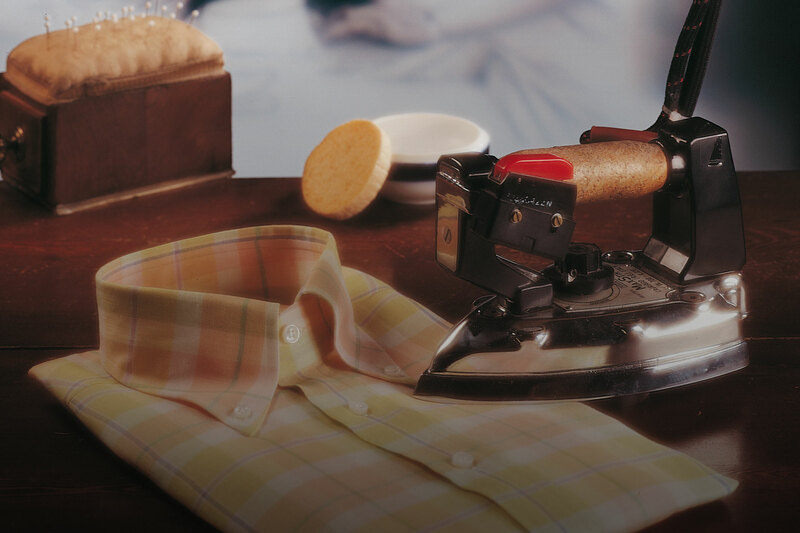 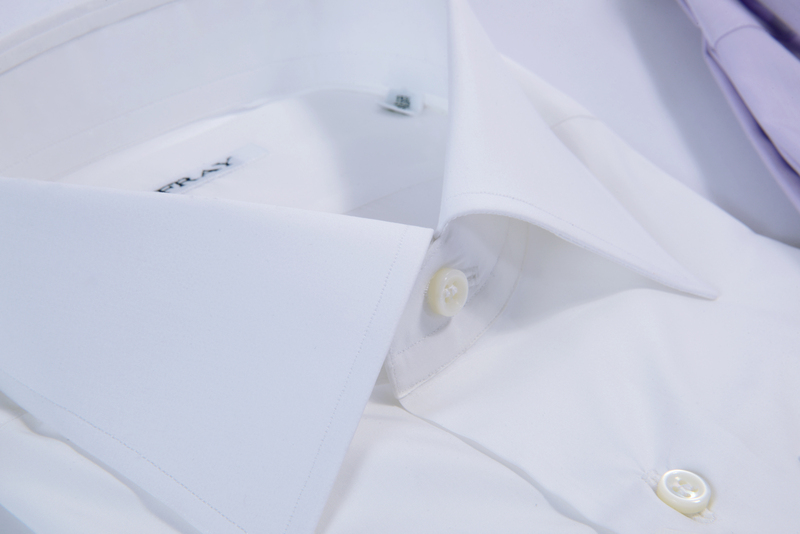 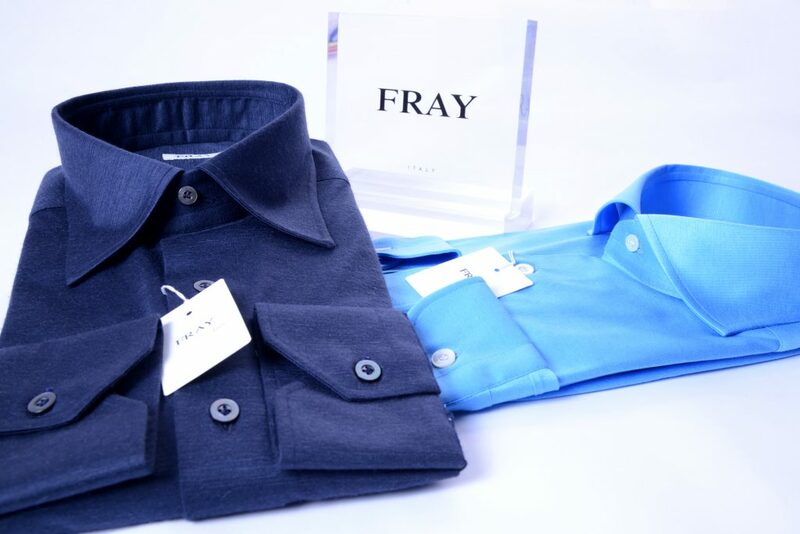 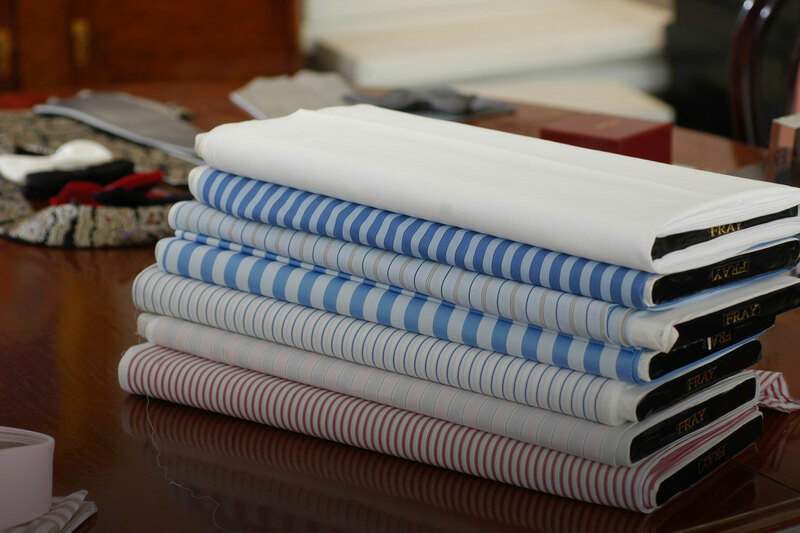 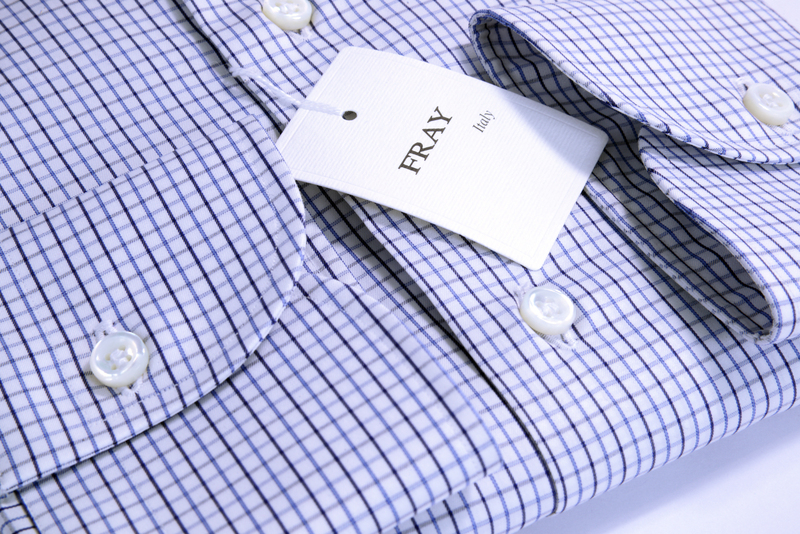 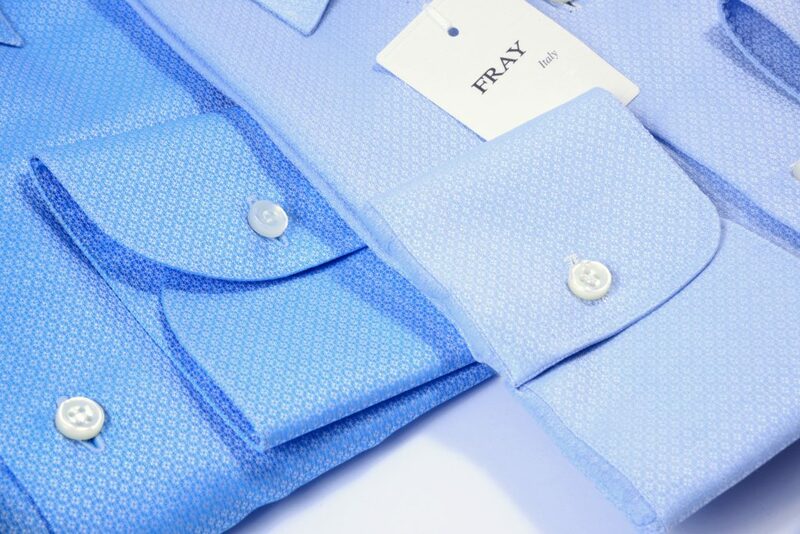 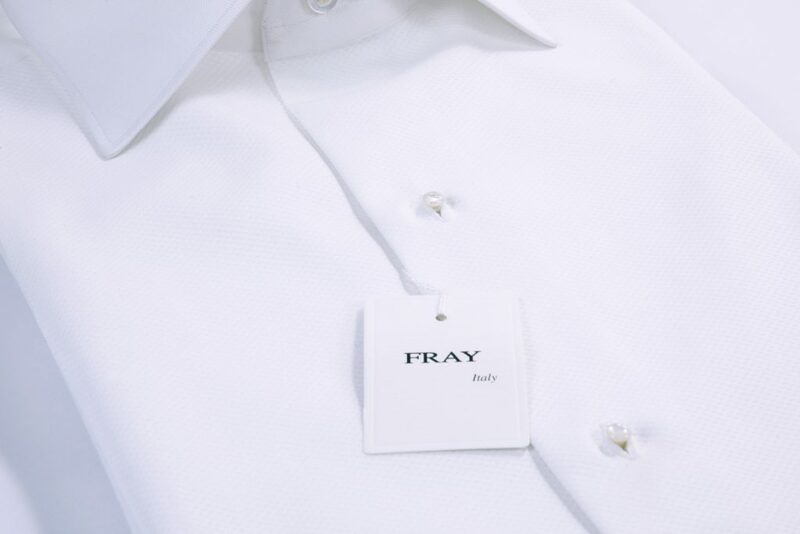 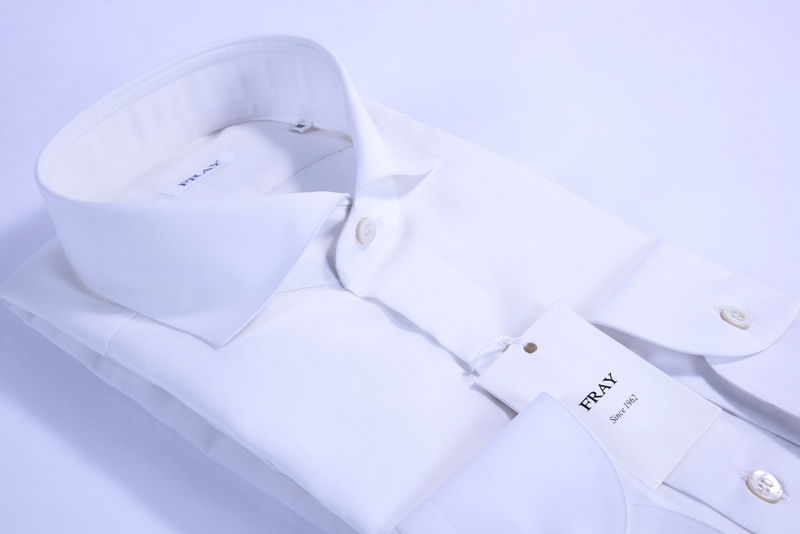 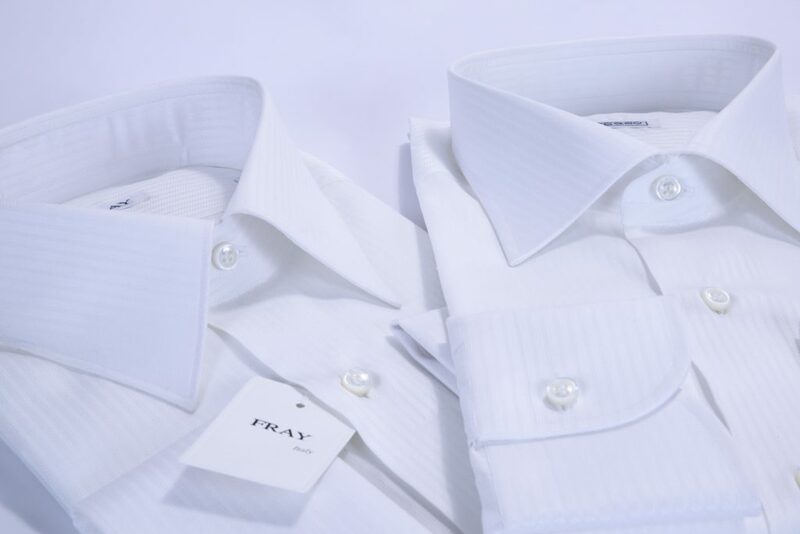 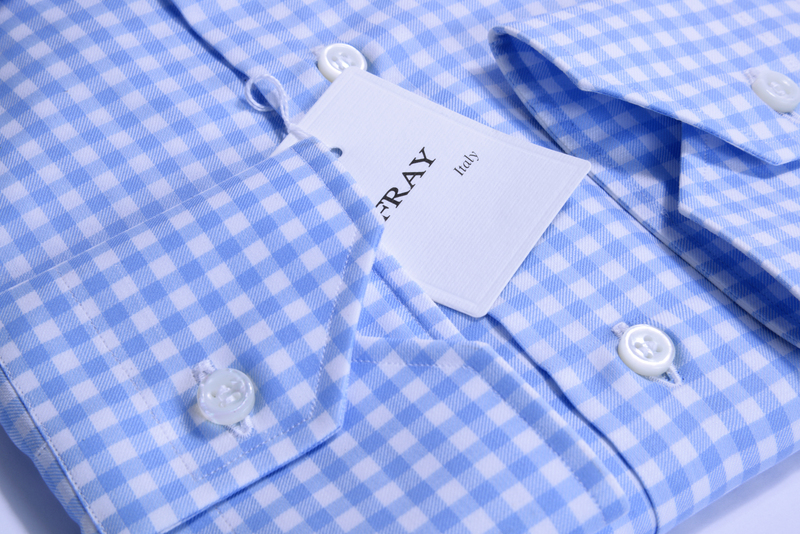 A process repeated infinitely, in which every shirt is always identical, down to the tiniest detail. 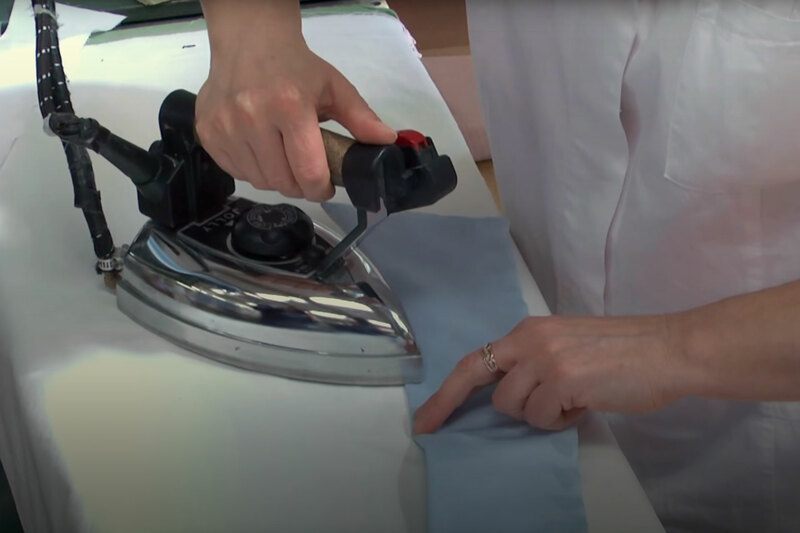 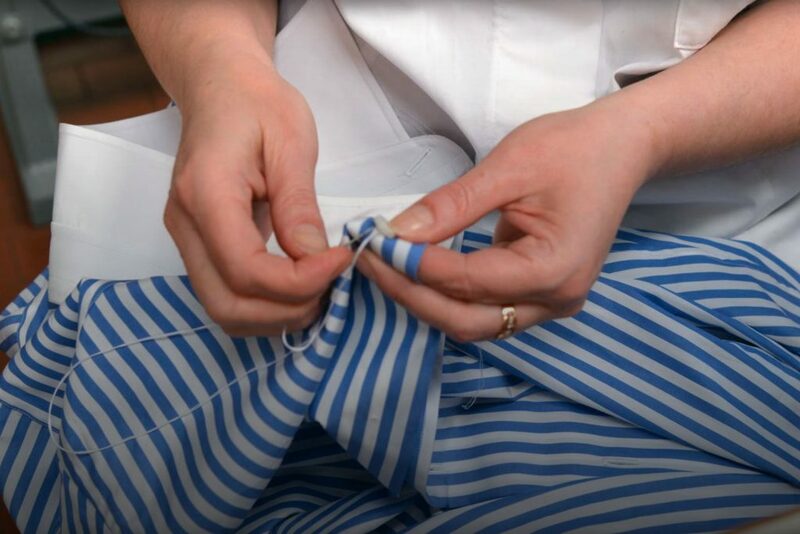 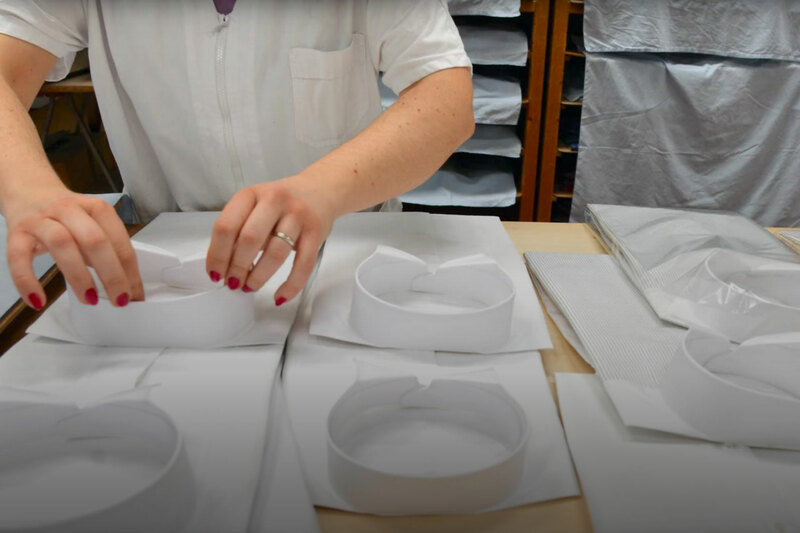 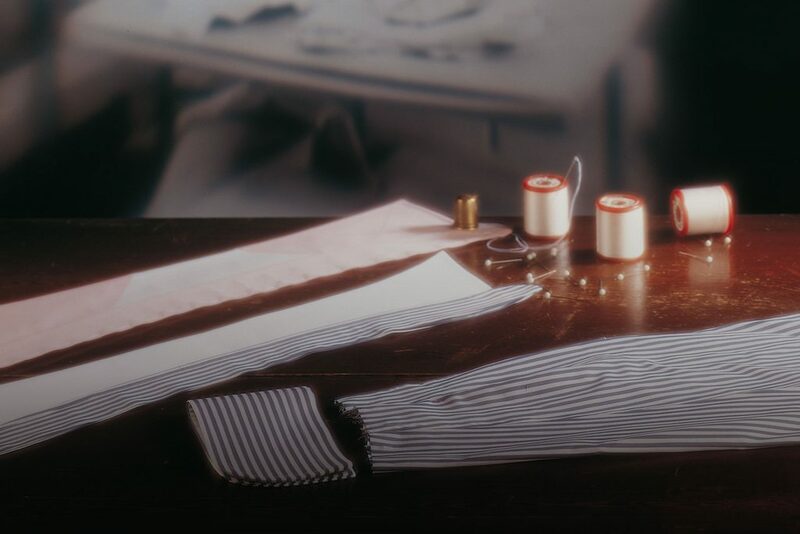 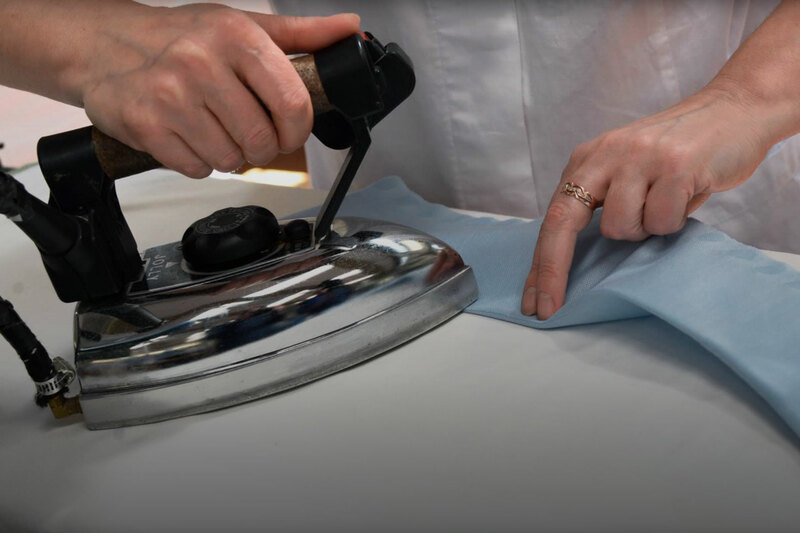 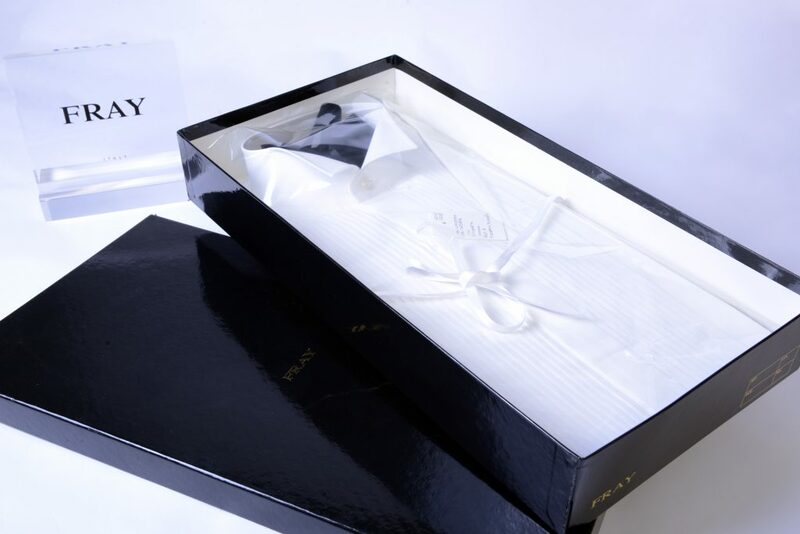 On request, buttonholes are made by hand, and all our buttons are made exclusively from Australian mother-of-pearl, specially thickened, cleaned on the back and finely rounded on the edges to make buttoning-up easier.